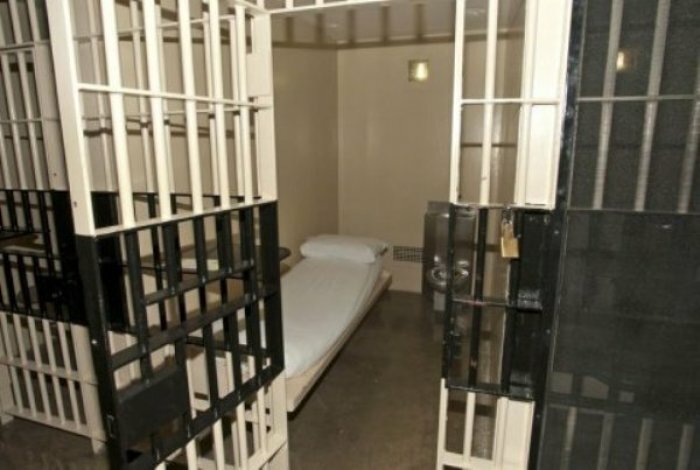 Texas implemented a ban on chaplains being present in execution chambers for condemned inmates in response to two high-profile court cases on the issue. Recently, the U.S. Supreme Court granted a stay of execution for a Buddhist inmate who was prohibited from having a chaplain of his choosing in the chamber. A spokesperson for the Texas Department of Criminal Justice told the Texas Tribune that the ban was to take effect immediately. “TDCJ Chaplain(s) will continue to be available to an offender until they are transferred to the execution chamber. The chaplain will also be present in the viewing room if requested,” explained the spokesperson. Late last month, the Supreme Court halted the execution of 57-year-old Patrick Murphy, a Buddhist who had been sentenced to death for his involvement in a prison escape that resulted in a murder of a police officer. At issue was Murphy’s denied request to have a Buddhist spiritual adviser present with him in the execution chamber, even though Christian and Muslim chaplains were permitted to be present. In a concurring opinion, Supreme Court Justice Brett Kavanaugh wrote that Texas had two options to resolve the constitutionally problematic policy. “(1) allow all inmates to have a religious adviser of their religion in the execution room; or (2) allow inmates to have a religious adviser, including any state-employed chaplain, only in the viewing room, not the execution room,” wrote Justice Kavanaugh. Luke Goodrich, senior counsel and vice president at the religious liberty law firm Becket, expressed concern over Texas’ new ban, arguing in a series of posts to Twitter that it would not survive a legal challenge. “If this new policy is fully litigated, Texas will lose. Texas has already shown that clergy can be present in the execution chamber without harming security. So it won’t be able to prove banning all clergy is the only way to maintain security,” tweeted Goodrich on Wednesday.